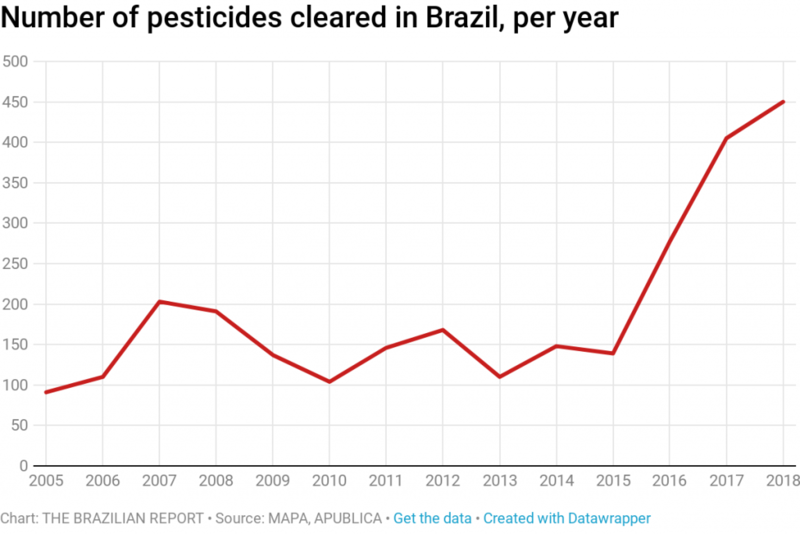 Brazil’s Ministry of Agriculture has cleared 40 new products containing pesticides for sale on the market. The Federal Register of January 10 included the registration of 28 pesticides and their main active ingredients. Among these was sulfoxaflor, a new arrival in Brazil but a substance already surrounded with controversy in the United States. The other compounds are familiar to Brazilian farmers, but will now be produced by more companies and used on more crops, including food crops. 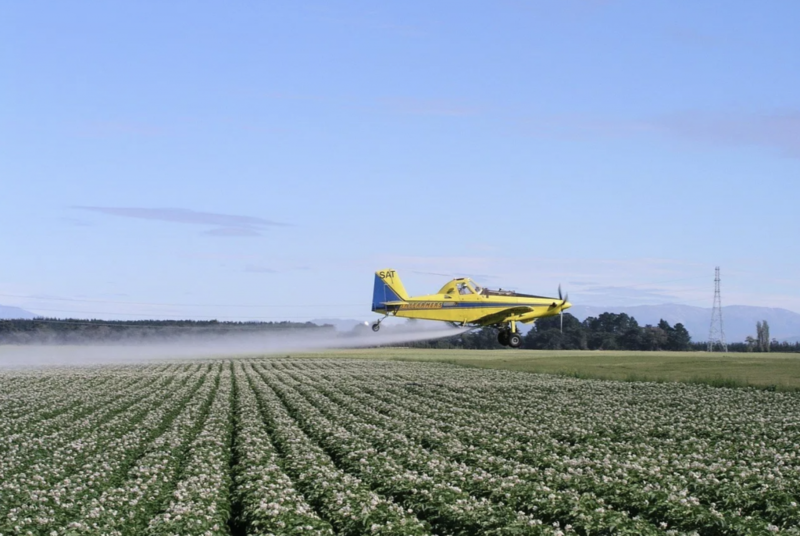 On Friday’s issue of the Federal Register, the General Coordinator of Pesticides of the Ministry of Agriculture published a list of over 131 registration requests for pesticides, submitted over the last three months of 2018. They will be subject to technical evaluations from three government agencies. 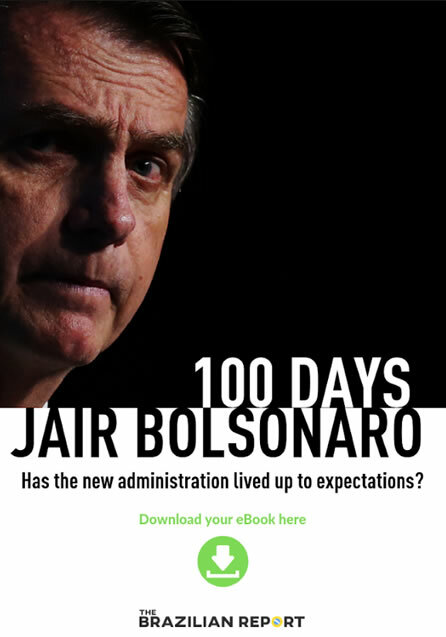 The authorizations published on January 10 were approved last year, during the final months of the Michel Temer government. 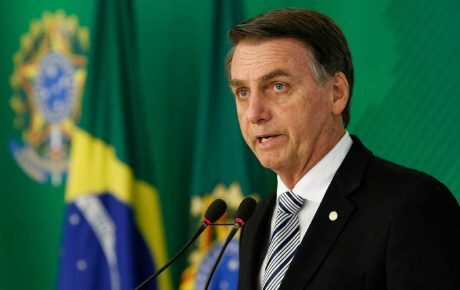 In the first two weeks of Jair Bolsonaro’s administration, a further 12 products were registered for sale on the market, as ascertained by Agência Pública and Repórter Brasil. Their approval will be published on the federal register in the coming days, according to the Ministry of Agriculture, Livestock, and Supply. The most toxic of are methomyl and imazethapyr, which was permitted for sale by four companies. These are active chemicals, in other words, ingredients to produce pesticides which will be sold to farmers. Only three products are classed as “slightly toxic,” the lowest level of the toxicity scale: Bio-Imune, Paclobutrazol 250 and Excellence Mig-66, recommended for mango crops and even organic farming. According to the Ministry of Agriculture, the products do not pose any risk if used correctly. “Providing they are used following the recommendations on the label, within good farming practices and with protective equipment, their use is completely safe,” declared the ministry’s press office. Of the 28 products registered, 18 are active ingredients and will be used to produce other farming products. Twenty-one are manufactured in China, which is consolidating its place as one of the largest producers, exporters, and users of pesticides in the world. 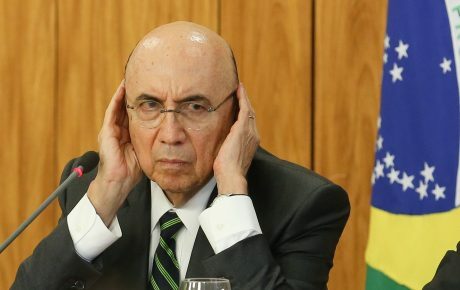 Sulfoxaflor was the only newcomer among the 40 chemicals which were registered during the final days of the Michel Temer government. However, it has a controversial reputation abroad. The registration belongs to Dow AgroSciences, a subsidiary of the Dow Chemical Company. Sulfoxaflor went into circulation in the U.S. in 2013. Two years later, organizations dedicated to the protection of pollinators went to a San Francisco appeals court to claim that sulfoxaflor was linked to the extermination of bees. They requested the product’s registration be reviewed. 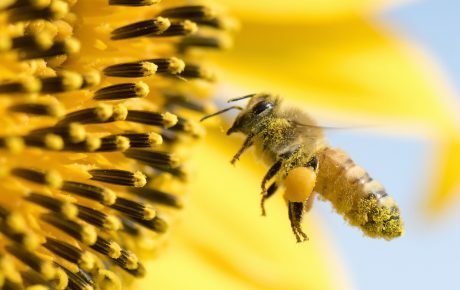 “The court ruled that [sulfoxaflor’s] registration was not supported by evidence to demonstrate that the product was not harmful to bees, and it withdrew the registration,” read the decision of the United States Environmental Protection Agency (EPA). In September of that year, registrations of all products containing sulfoxaflor in the United States were canceled, due to its potential for killing bees. The following year, the EPA issued a new license for the product, but included caveats. “Sulfoxaflor will now have less uses and additional requirements to protect bees. EPA has taken this decision after the careful analysis of comments from the public and scientific support,” said the agency. From there, the product was forbidden for use on seed crops and could only be used in plantations which attract bees after the flowering period, such as grapes, tomatoes, peppers, potatoes, beans, and cranberries. Anvisa and Ibama’s analyses of sulfoxaflor classified it as moderately toxic and dangerous to the environment. It is used as an active ingredient in pesticides used to combat insects which feed off the sap of plants. It was recommended for use on crops of cotton, soy, citrus, nuts, grapes, potatoes, legumes, and strawberries. Dow AgroSciences requested the registration on June 28, 2013, but the approval of the product only got off the ground at the end of 2018. “Anvisa called a public consultation on the product at the end of November, which lasted a very short time. 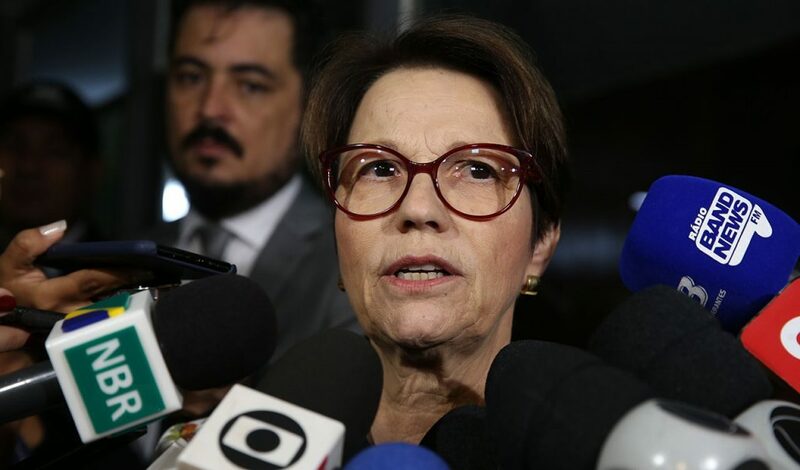 After that, there were few debates on an ingredient which had been briefly prohibited in the United States,” said Karen Friedrich, member of the health and environment panel of the Brazilian Collective Health Association (Abrasco). Anvisa held a 30-day public consultation as of November 23, 2018. The registration was granted by the three agencies 35 days later. Of the 40 registrations approved in Brazil, 11 are forbidden in the European Union. Among them is fipronil, an insecticide which attacks the central nervous system of insects and, as well as being used on pests in apple and sunflower crops, is also used on flea collars for household pets. Since 2004, the product is forbidden in European countries such as France, having been accused of decimating bee populations. It is permitted in Brazil and, according to the registration published on the Federal Register, it is classified as moderately toxic and very dangerous to the environment. It is cleared for use on crops such as cotton, rice, barley, beans, corn, pasture, soy, and wheat. The importance of preserving bee populations comes from the direct relationship between the life of the insects and the human race. In their search for pollen and nectar, they pollinate plantations of fruits, vegetables, and grains. “In Francy, apiaries recorded the death of around 40 percent of their bees, and then European countries started to prohibit fipronil, which is still allowed in Brazil even after we have suffered similar impacts,” explained Murilo Souza, professor of natural resources of the Cerrado at the Goias State University. Products made from imazethapyr, a herbicide sprayed on crops such as soy, are also forbidden in the European Union since 2004. Four such products were given licenses in Brazil. Diquat, approved in Brazil last week, had its license revoked in the European Union at the end of 2018 after an evaluation committee identified an elevated risk for laborers and residents in areas adjacent to where the product was used, as well as a risk to birds. Sulfentrazone was banned in the entirety of the European Union in 2009 and never actually made it to the continent’s shelves. In Brazil, national companies Tradecorp, Rotam, and Nortox were given licenses to sell the product at the end of last year. The manufacturer’s address of all three companies are industries in China. This year, another three companies managed to get a hold of licenses, this time it was Brazilian firms Ihara, Allierbrasil, and Helm. Before reaching the market, the substance must pass evaluations from the Ministry of Agriculture, Ibama, and Anvisa. The agencies carry out several tests to measure, for instance, the level of toxicity and environmental danger the substance poses. The evaluation of licenses can take up to five years, but the process is becoming quicker. According to Ibama, the reduced time for evaluation has occurred “due to the improvement of procedures and the incorporation of new information technology tools,” stated the agency’s press office. Meanwhile, in the Ministry of Agriculture, approvals have become faster due to a new policy to give priority to “slightly toxic” products, which contain biological, microbiological, biochemical, or semiochemical organisms, or vegetable extracts. For these products, the average time for registrations varies between three and six months, which explains the speedy approval of Bio-Imune and Excellence Mig-66. The long process of evaluating registrations is one of the main criticisms of agriculturalists, who are backing Bill No. 6.299/2002 in Congress to speed up the clearing of substances. Known by its opponents as the “Poison Bill,” one of the measures included in the text would allow products to automatically be awarded registrations if the analysis period goes on for more than two years. 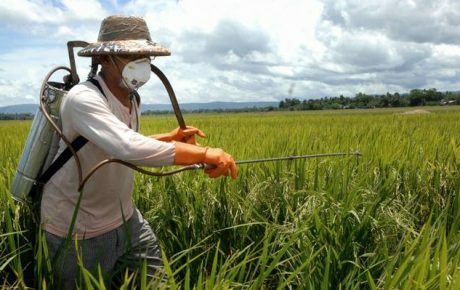 Currently, the Ministry of Agriculture, Anvisa and Ibama are evaluating 1,345 requests for pesticides and active ingredients. Most of the companies looking to sell these products in Brazil are from abroad, from the United States, Germany, and principally China. Of the 40 licensed products, 39 are active ingredients or pesticides which already exist in the country. It is common to see requests for the registration of products which have been previously cleared, according to four specialists consulted. “Once the producing companies lose their patent, other companies began requesting licenses to use these ingredients to produce new products,” explains Murilo Souza, from the Goias State University. According to Leonardo Melgarejo, vice-president for the South region at the Brazilian Agroecology Association, the approval of registrations is moving at an “unbridled” pace. “We’ve seen the approval of variations on the same item. We don’t need all of these products sold for the same purpose. We are getting closer to a state of “self-medication,” with two pharmacies on each block, all selling variants of the same drugs,” he says. For Mr. Souza, the speed at which approvals have been carried out is surprising. He also criticizes that fact that products originally approved for certain crops are being cleared for other crops. “The majority of products are only tested on large-scale plantations, such as soy, cotton, and sugarcane. There are few studies into the impact on smaller crops,” he explains.